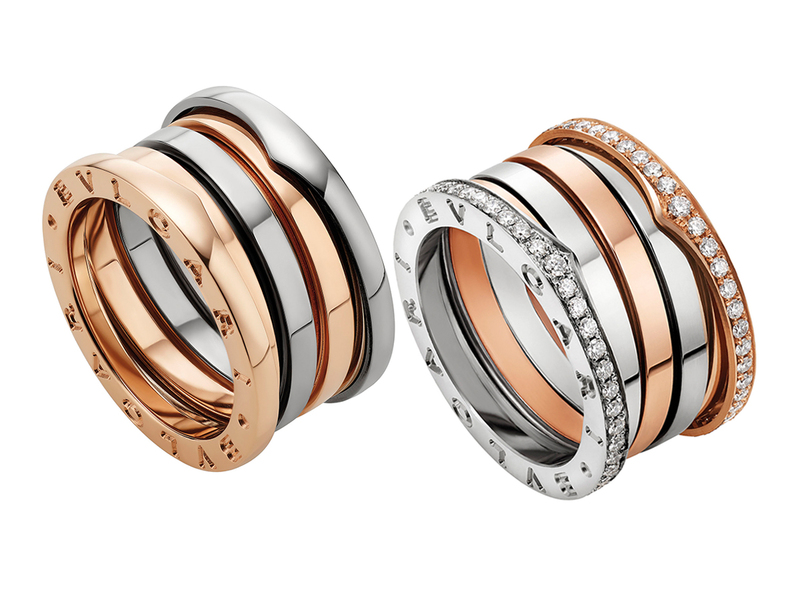 Perhaps the single most iconic (and well-loved the world over) piece of jewellery from Roman jeweller Bulgari has got to be the B.Zero1. Created in 1999 and modelled after Emperor Vespasian’s Colosseum that still stands in the Roman Forum today, the line has been updated constantly with new inspirations. From the ones that came encased with marble, to stunning ceramic ones that are still a crowd favourite, these new ones for 2018 are simply known as the Labyrinth collection. Featuring a pair of 4-band rings in pink and white gold that comes either without (shown above on the left) or with pavé diamonds (shown above on the right), these 4-band beauties may be chunky, but in a good way. They will be instant conversation starters whilst sitting beautifully on your finger and are guaranteed pick-me-ups whenever you’re having less-than-stellar day (I would know, I own one from a previous collection and it never fails to cheer me up). 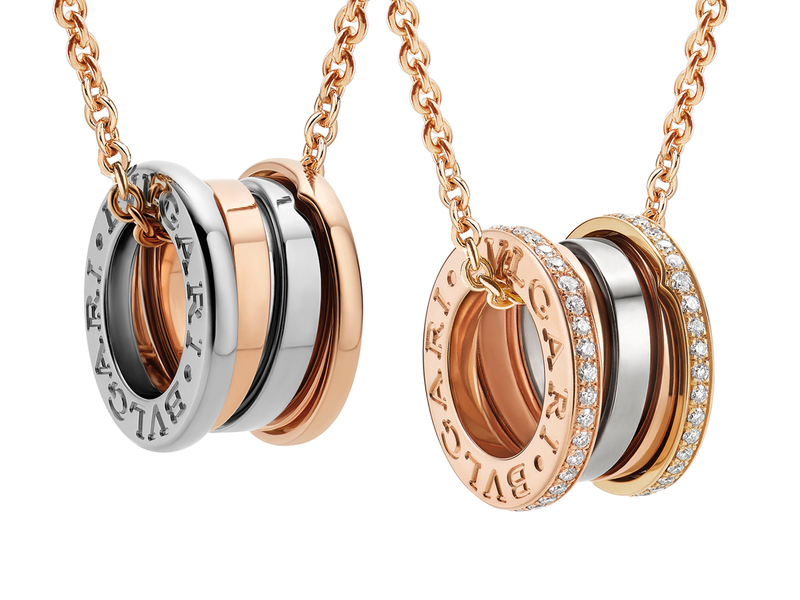 Besides the pair of rings, they also come in pendant necklaces in the same pink gold/white gold combination with or without diamonds. Priced at SGD4070 and SGD8210 (with diamonds) for the pair of pendants, the rings are SGD2940 and SGD9680 respectively for the one without and with diamonds respectively. And if you need another reason to check them out, why not this. Both Valentine’s Day and Lunar New Year are almost back to back this year, and you might as well start the year by making someone happy or with a big huge bang yourself.